Have you ever noticed that there are times you feel more productive during the day? Ever felt like there are certain hours when your brain just doesn’t work? Well, it’s not all in your head. We all have internal clocks that dictate our body’s functions – and your brain is no exception. We all go through three phases in a day. We have a peak phase, a trough phase, and a recovery phase. You might think that the best time to be creative is in the peak phase, but in reality you want to save that for your recovery phase. The trough phase is when you want to do all of your administrative and “mind numbing tasks”. Of course we are all different, so the timing of these phases may be completely different. They also may change throughout your life. But if you feel like your trough phase is causing problems for you – there is a secret. It’s actually called a napuccino. 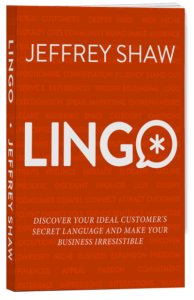 To dive deeper into this, I brought on a timing expert: Daniel Pink. 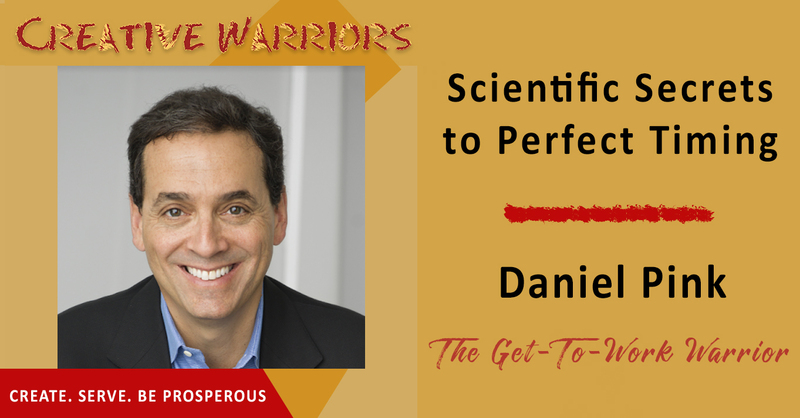 Daniel is the author of six provocative books – including his newest, When: The Scientific Secrets of Perfect Timing, which has spend four months on the New York Times bestseller list. His other books include the long-running New York Times bestsellers Drive and To Sell is Human. His books have won multiple awards and have been translated into 38 languages. Download this episode now so you can learn all about how you can get time on your side to be as successful as possible in your life. Time of day has a large effect on our performance. Do your brainstorming work during recovery. Avoid going to the Dr. in the afternoon – especially for surgery. Anesthesia errors are 4x more likely in the pm than in the am. Be intentional when you do things. Owls have a hard time in the typical work environment. Take the time to observe your behavior. An effective nap can get you through the trough phase. We have a happiness “slump” in our early to mid-fifties. Nostalgia allows us to integrate what happened in the past to who we are right now.